When Apple released the first versions of their new iOS 6 operating system for their devices, which revealed Apple had removed the dedicated YouTube application, many users were a little disappointed. If you were one of those disappointed iOS users, you will be pleased to learn that YouTube has this week announced the creation and release of a new standalone YouTube iOS app. Together with a tablet tailored iOS app specifically for Apple’s range of iPad tablets. 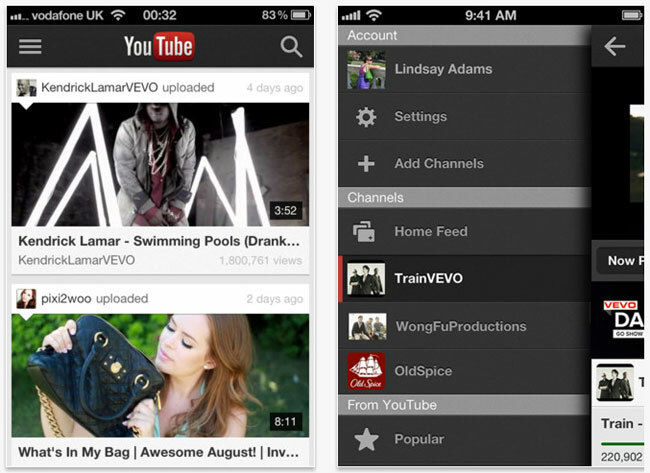 The first YouTube iOS app has been designed for iPhone and iPod touch users and s available from today with the iPad version arriving in the Apple iTunes Store in the coming months. For more information jump over to the YouTube Blogspot for details.